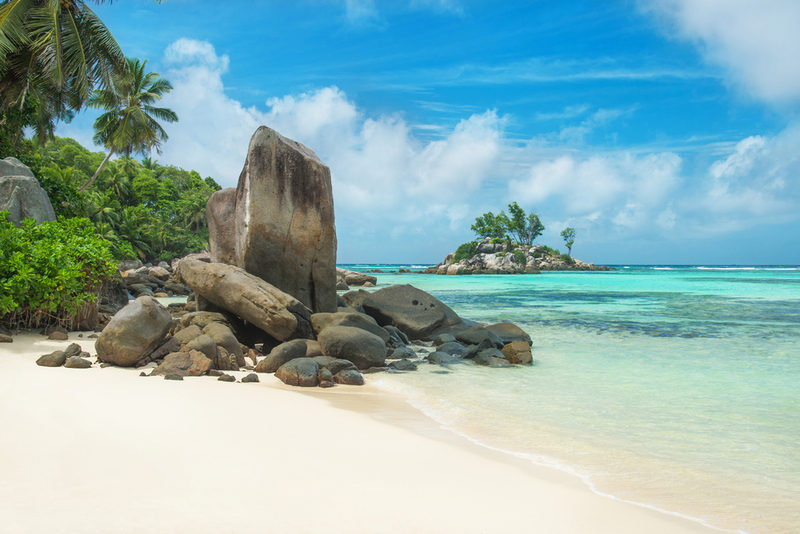 The quaint township of Anse Royale sits approximately 11km south from the Seychelles International Airport and boasts one of the best-loved beaches in the Seychelles. Fringed by a majestic reef and granitic boulders, the bay of Anse Royale offers sheltered waters ideal for swimming, snorkelling, boating, fishing, kayaking and paddle boarding. Enjoyable all year round but particularly spectacular during the North-West trade winds when the aqua-blue waters are translucent, balmy and tranquil. Featuring everything you could want and more, Anse Royale offers a colour daily market showcasing the best fish, fruit and vegetables Seychelles has to offer, as well as mini-markets for all your self-catering needs, souvenir shops, a petrol station, hospital, university, two churches and a number of fantastic restaurants, tapas bar and take away shops all within walking distance of Le Nautique. Be sure to visit “Le Jardin du Roi Spice Garden” located only 2km up in the hills above Anse Royale (Les Canelles Road). This lush spice garden owes its existence to Pierre Poivre, the French spice entrepreneur, and boasts a self-guided walk around the 35-hectare orchard-crossed-with-forest. The planter’s house contains a one-room museum and there’s a pleasant cafe-restaurant with panoramic views down to the coast.